Do you have what it takes to be an Entrepreneur? I always had the interest in business and being my own boss. But what I don’t know… If I have what it takes to be one. The UP Online Entrepreneurship Course or Personal Entrepreneurial Development (PED) Course of the University of the Philippine Open University opened my eyes to the world of entrepreneurship. It helped me discover myself and see if I have the capability to be an entrepreneur. Let me share you my story I wrote when I finished the PED course. 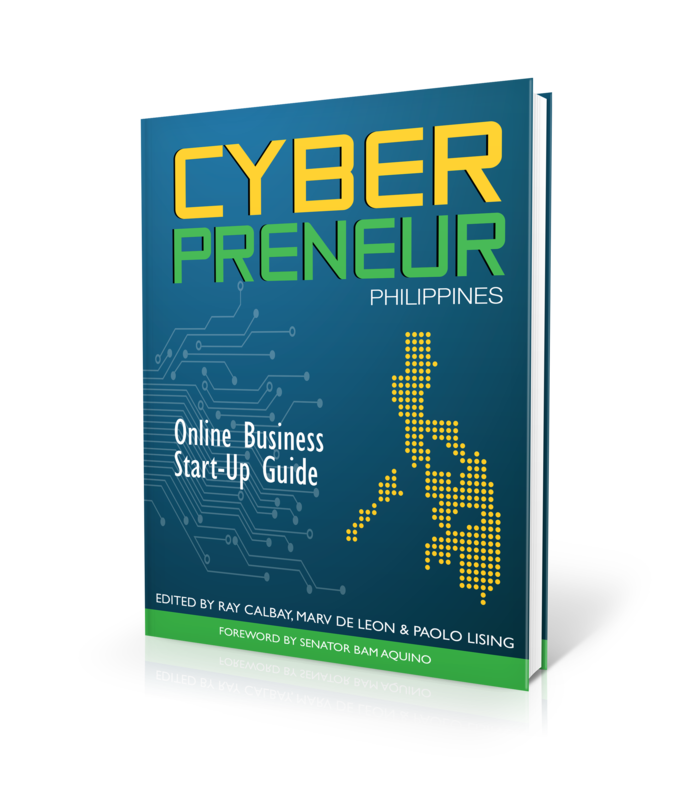 I took the UP Online Entrepreneurship Course or the formally called as the Personal Entrepreneurial Development (PED) Course at the University of the Philippines Open University back in July of 2009. This was my first crack in pursuing post-graduate studies after finishing my undergraduate degree. I just wanted to see if I could study and at the same time, perform in a full-time job. UPOU conducts its courses through distance learning medium. Meaning, I wouldn’t be required to physically go to class as the course it thought through an online classroom. I applied in the PED to see if can work and study at the same time. My initial objective: gauge my own capabilities. At first I was low balling the distance learning medium as I see it inferior to the usual in-the-classroom type learning. Long behold! It is much difficult. Admission in this distance learning course means learning at your own pace. Self-discipline and time management is needed for a student to finish the course. The University of the Philippines Open University Personal Entrepreneurial Development (PED) Course forced drastic adjustments on my time spent among leisure, work and studies. Instead of partying around, I needed to read thick modules. Instead of doing other fun activities in my free time, I needed to answer exams. Indeed, the PED course needs a lot of sacrifices but you’ll gain an added bonus lessons on time management self-discipline. The best part of the course for me, which I think set the stage for me to become what I am now, is the self-assessment exam prepared by top-notch psychologists for assessing the entrepreneurial capabilities. What I learned is that I needed to work on specific capabilities for me to become a successful entrepreneur. The best part of the course for me, which I think set the stage for me to become what I am now, is the self-assessment exam prepared by top notch psychologists for assessing the entrepreneurial capabilities. The final output of the course is a Personal Action Plan. This plan enabled me to create a road map for my success. Here I stated that I need to pursue further studies in the field of business and help people by teaching. The rest was history as I finished the course with a Distinction after completing all the requirements with flying colors. To my surprise, Personal Entrepreneurial Development conducts commencement exercises similar to university graduations for students who completed the course. Fast forward to the commencement exercises, inspirational speech on entrepreneurship by Mrs. Cynthia R. Mamon, a multi-awarded CEO in the IT industry highlighted the event. Mrs. Mamon is the CEO and Managing Director of Sun Microsystems Philippines, Inc. and the Vice President for Sales and Marketing of Enchanted Kingdom. Mrs. Mamon talked about hard work and how she climbed her way into top positions in private corporations and public institutions. I was quite surprised that this notable Makati Business Club member started her humble beginnings at UP Rural High School – same school I graduated from. She also talked about opportunities, personal development and value in the work place. She even coined a new word for us, which is Spiritreneurship. It is integrating teachings of God and entrepreneurship. But the thing that I will remember her the most is a quote that she shared during her inspirational speech, which is “good work will lead to more work”. From then on, this certificate course made me realize that this is a start of something big. I wrote in my Personal Action Plan my goals of further studies and a roadmap of teaching in a premier university. Looking back, I’m still getting goosebumps when I realize that PED had so much influence to my future. Well, I’ve taken New Enterprise Planning Course the following semester still in UP Open University. After which I took a Six Sigma Distance learning course from an institution in India. 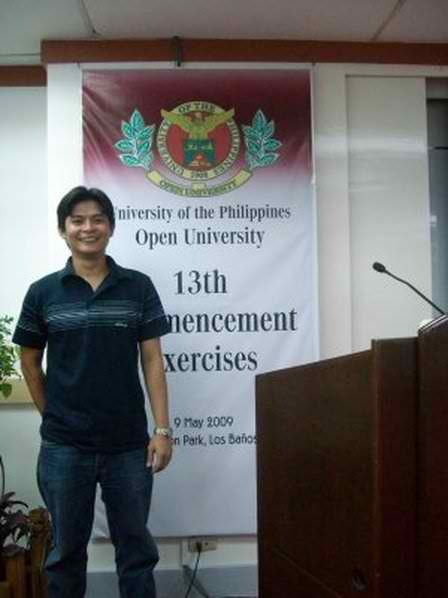 Not only that, I pursued Master’s in Business Administration in University of the Philippines Diliman. 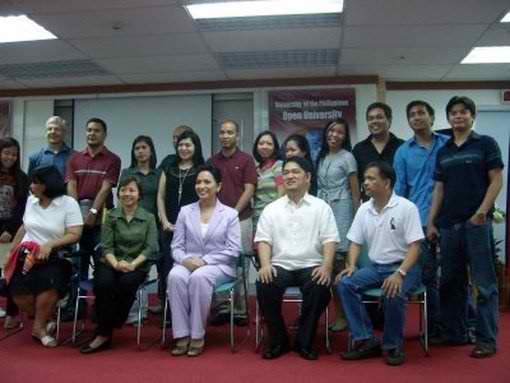 To my surprise, I was invited to teach the same course I started my entrepreneurial journey. Never in my dreams that I will come full circle in such as short amount of time. I became the assistant instructor for Personal Entrepreneurial Development in the 1st semester of 2013 and eventually assumed full instructor for PED on the 2nd semester also in 2013. To add as a sweetener, the position was turned over to me by my former professor, Dr. Angela Cielo. Currently, I now teach Introduction to Electronic Commerce still in UP Open University. My UPOU profile can be found here. Why take UP Open University Personal Entrepreneurial Development Course? UPOU Personal Entrepreneurial Development (PED) aims to spark entrepreneurial motivations, attitudes, competencies, behavioral characteristics and other qualities, which gives a head start in future entrepreneurial and life ventures. If you need a jolt in life and you want to know yourself deeper. Then take the Personal Entrepreneurial Development Course. It worked for me. It should work for you too. I was nobody when I took PED. Just years after I knew myself from the entrepreneur capability test and seriously took my personal action plan, I became somebody. 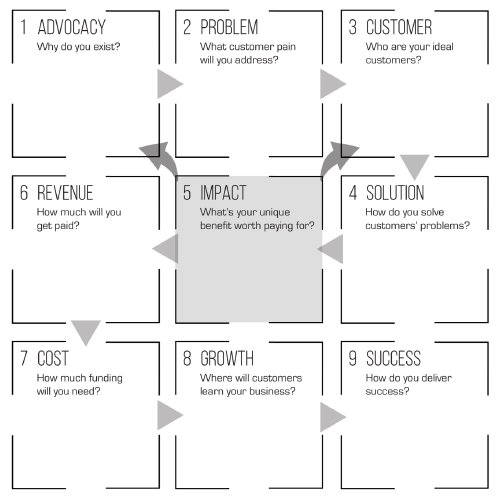 How can you take the UP Open University Personal Entrepreneurial Development Course? The PED course runs from January to June and July to December of each year. You only need 5,500 pesos to enroll that includes the tuition fee, paper-back issue of the PED modules and an access to the classroom MyPortal. Upon admission, you’ll be given a thick book about guided modules needed for the entire course. The book contains an interesting self assessment test to find out what entrepreneurial competencies you excel at and qualities that needs development. You’ll also be given an online account to access the online classroom. Exams in PED, essay type questions assessing your understanding of the modules, are coursed through the UPOU online classroom. Sign the form (CLICK HERE) for more information about the PED course and other distance learning courses in University of the Philippines Open University. Inquiries are also very much welcome in UPOU. Their phone numbers are: 49 536 6001 to 06 loc 710 while their email address is info@upou.edu.ph. You may look for Sir. Larry. Ang bata mo pa nun Sir! Hehe! Thanks for sharing your knowledge and expertise to our ECommerce Online Course! I am looking forward to really work out my project – http://bookshelf.ph/ Happy New Year! Hi po! Did you get to wear a sablay too when you finished PED? Thank you. Nope. Sablay are just for degree holders. PED is just a certificate program.